until my Mom went at them with a few cans of orange spray paint! Now they add a juicy orange accent color to her back patio area. 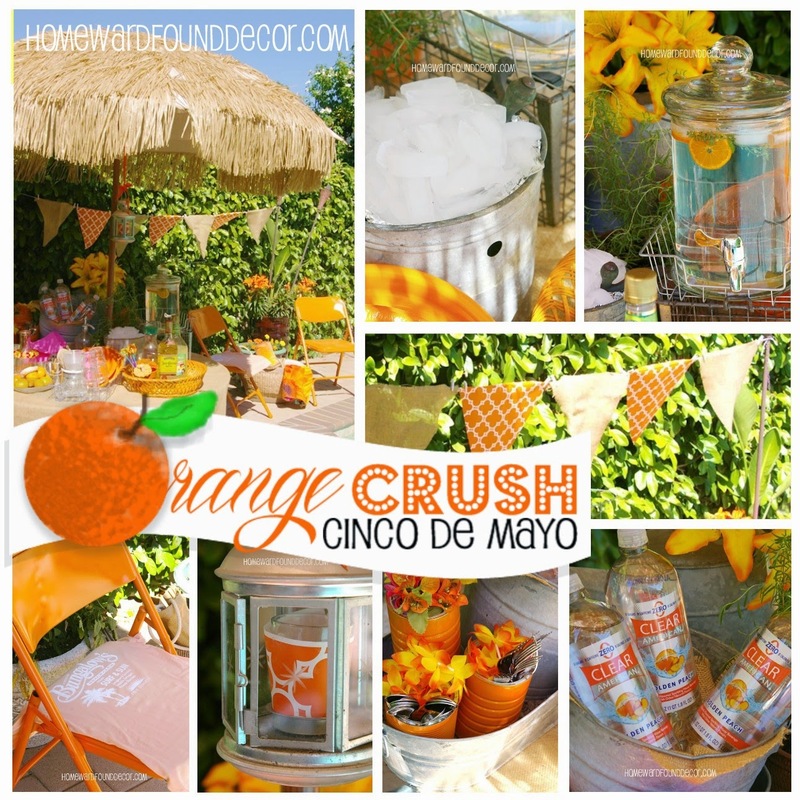 giving me plenty of color in this Orange Crush Cinco de Mayo party setting. The elements of this design are galvanized metals, burlap, and the color orange. and everything orange I could find around the house! and the super-easy burlap & paper banner adds a splash of color to the green backdrop. continue reading to see more ideas! clipped to a string with tiny clothespins. laying a color-coordinated tee shirt on the seat helps protect the legs of whomever sits down next! then hanging the lantern from the umbrella overhead using an orange ribbon. 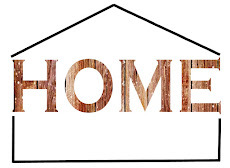 * wood clothespins hold paper napkins to paper plates, preventing flyaways. and a rock in the bottom of them keeps them from tipping over! 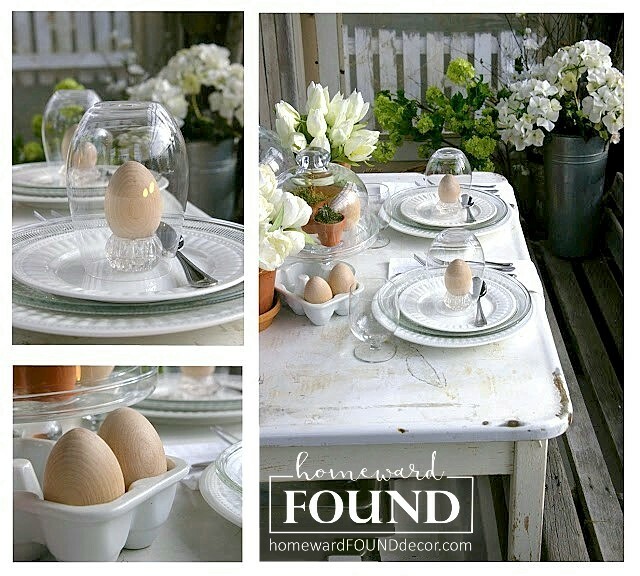 * empty plastic cups won't fly away if you display them in a tin can with a rock in the bottom! ready to mix with wine or spirits for a cool drink. raised up on wire baskets that coordinate with the galvanized theme. along with drink stirrers & glass markers. * Ice is served from a vintage galvanized ice cream maker! 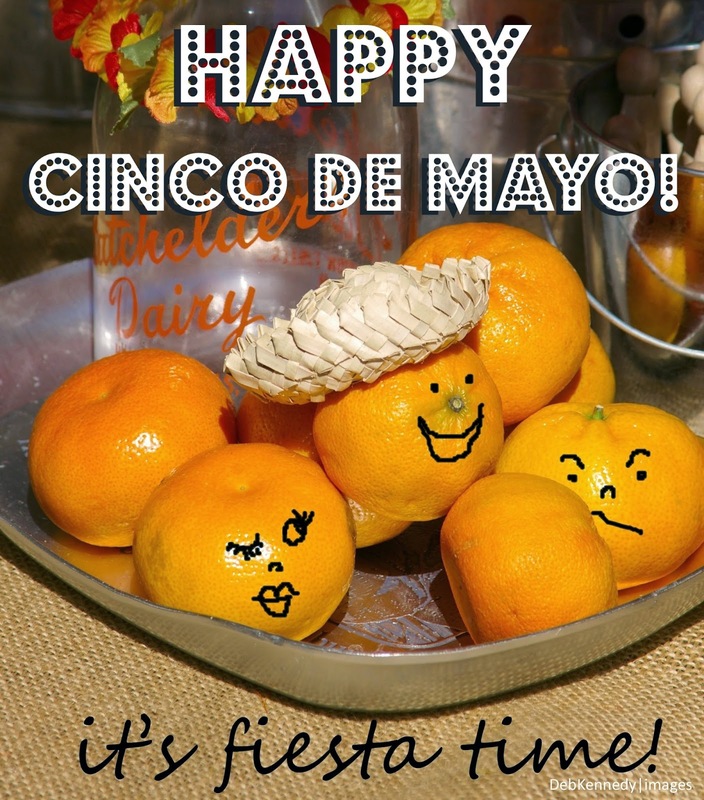 * Tangerines are served up for snacking or squeezing into margaritas . Find two more colorful Cinco de Mayo party themes in my last post! Whatever color your Cinco de Mayo celebration is, Enjoy! "No Siesta - Let's Fiesta!" 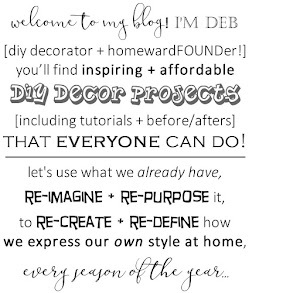 More May decor inspiration on Pinterest!